Are There Side Effects From Using Truvia Sweetener? 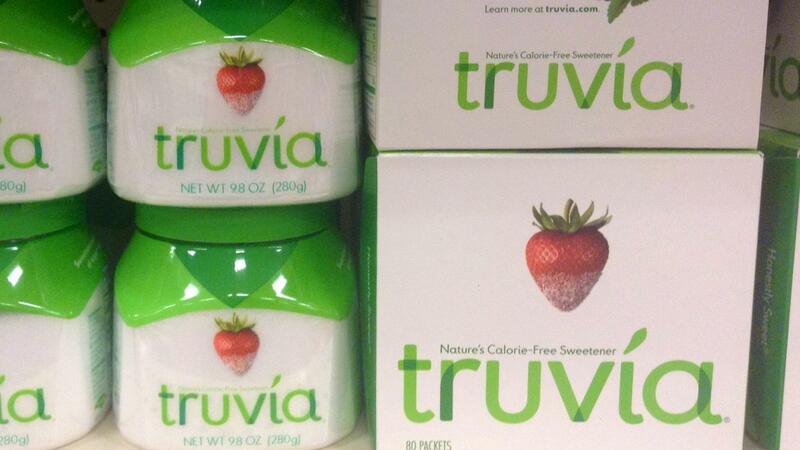 There are many side effects of Truvia, according to ABC News. Certain animal studies have linked Truvia to infertility. Additionally, there are many potential digestive side effects because of the erythritol in Truvia, according to Authority Nutrition. One study pointed out that Truvia is only likely to cause digestive problems if the individual has consumed at least 50 grams of erythritol in a single dose, according to Authority Nutrition. This represents a very large amount of Truvia consumed. Another study compared erythritol to the sugar alcohol sorbitol and found individuals would have to consume four times as much erythritol as sorbitol before experiencing diarrhea as a side effect. While each individual's tolerance may vary, Truvia consumption in reasonable amounts should not cause any adverse effects, according to Authority Nutrition. One unexpected side effect of Truvia is that it can be useful for diabetics, according to ABC News. They point out that it is more useful than many other sweeteners in lowering both glucose and insulin levels. This is due to Truvia being sugar-free, and therefore having no effect on an individual's blood sugar, according to Authority Nutrition. There are other claims about the Stevia found in Truvia, including that it causes cancer, but these claims are unsusbstantiated according to ABC News. What Are the Side Effects of Hydroco/APAP 5/325? What Are the Side Effects of Metamucil?